Winner will get a chance to holiday at Sabah Tea resort 4D3N with 4 pax . Besides, there are consolidation prizes to be won. RM 100 Youbeli website voucher x10 and hamper worth RM50 x10. As if you are one of the winner, the designated location will be announced by contest organizer at later date. The contest is held from August 1, 2014 - September 30, 2014. Winner of the contest will be announced through official Sabah Tea Facebook page on Octber 8, 2014. 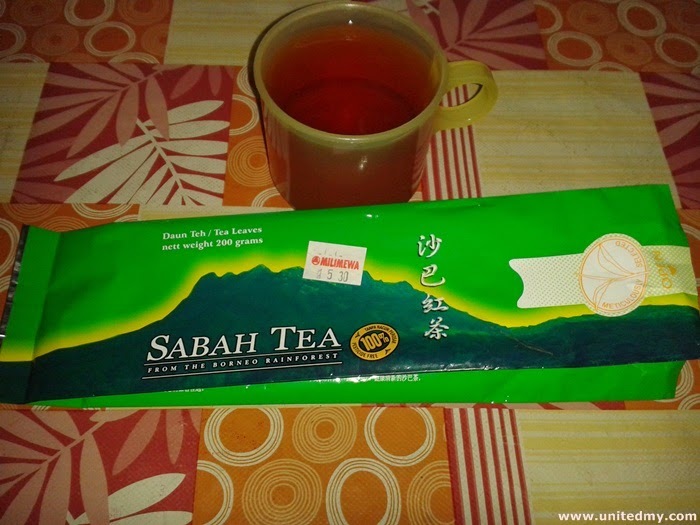 Sabah Tea is cultivated on foothill of Mount Kinabalu. Malaysia first ever World Heritage site. 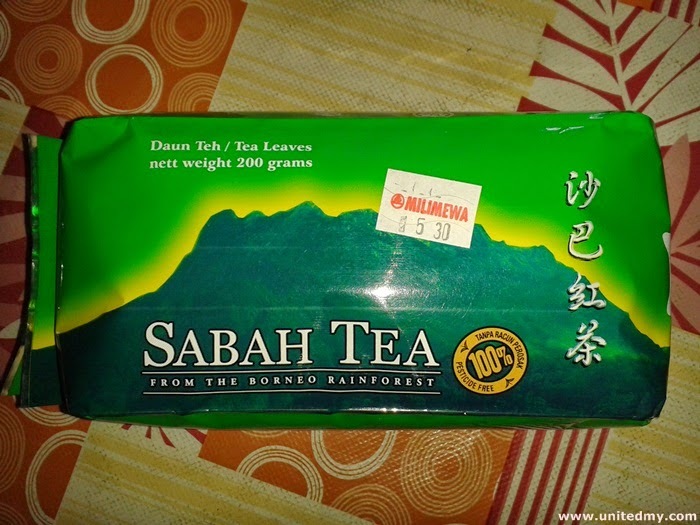 Sabah Tea is 100% unaffected by insect pests.